Shift, the internship programme funded by Precept, is launching a new series of events, Shift Live! 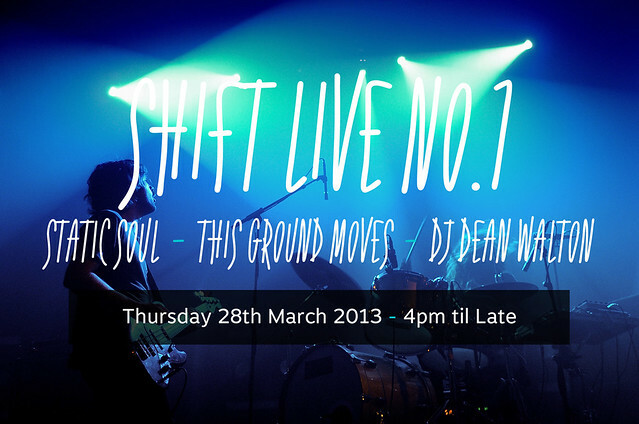 More than just an excuse for a drink (or two), Shift Live No.1 will take the form of Shift’s first birthday and be a chance for us to showcase Shift’s new online platform (which is also, possibly a little confusingly, called Shift Live). With free food, (plenty of) drinks flowing, and chats from creative industry experts, it’s the perfect opportunity for you to have a mingle with like-minded creatives.. not to mention your chance to sign up for the scheme, if you’re interested! You can buy tickets for Shift Live No.1 here. Next Post Bad blogging and book reviews..